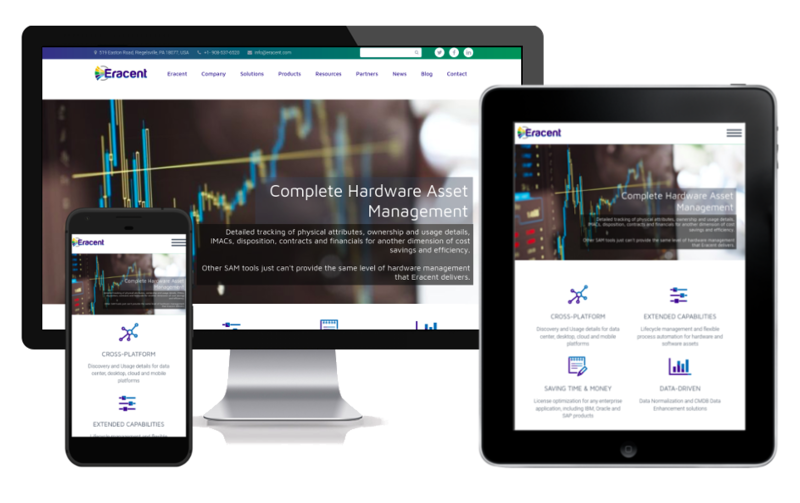 The Eracent website was designed, built, and is currently maintained by Formosa Web. They did an entire site overhaul with Formosa Web. Their sleak website delivers regularly updated content and news to their large customer base, while generating leads and garnering company trust.